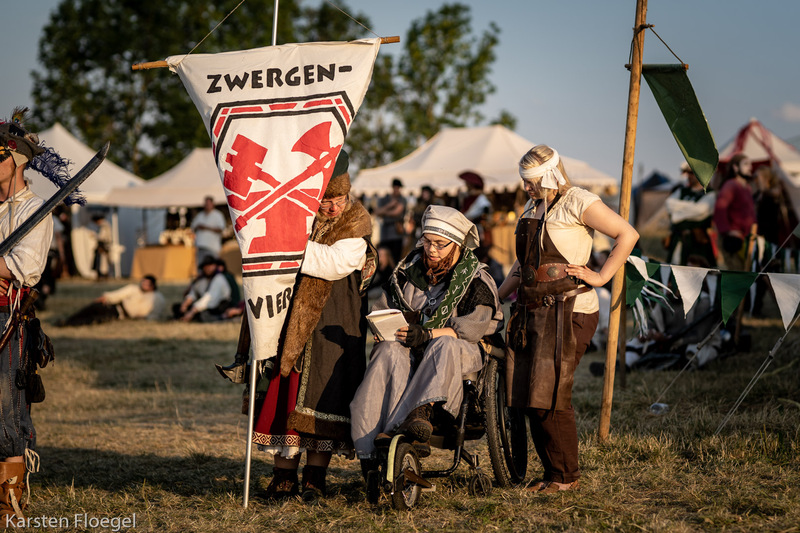 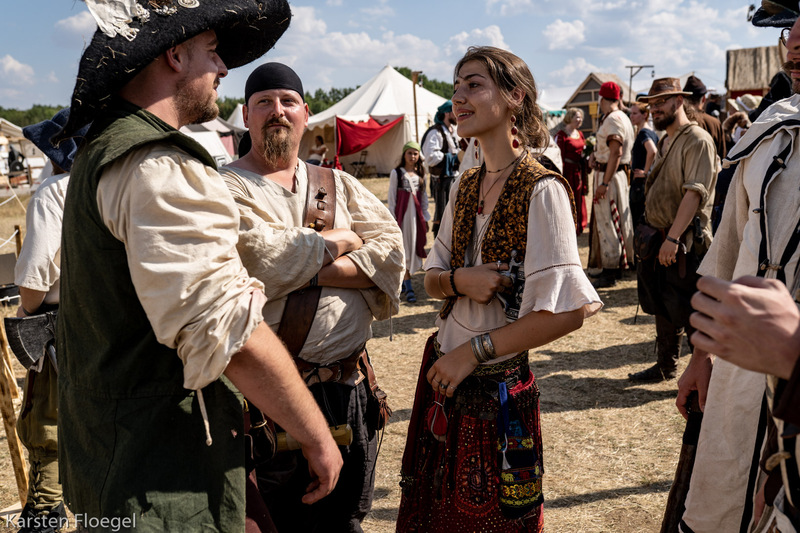 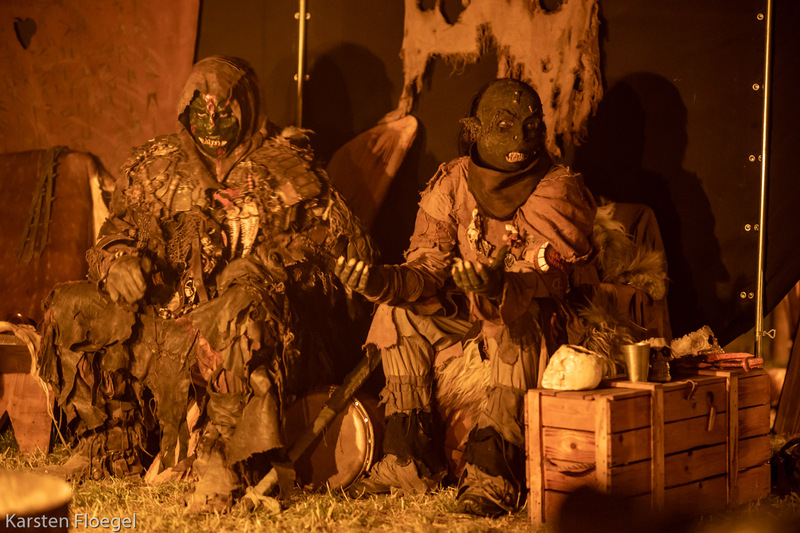 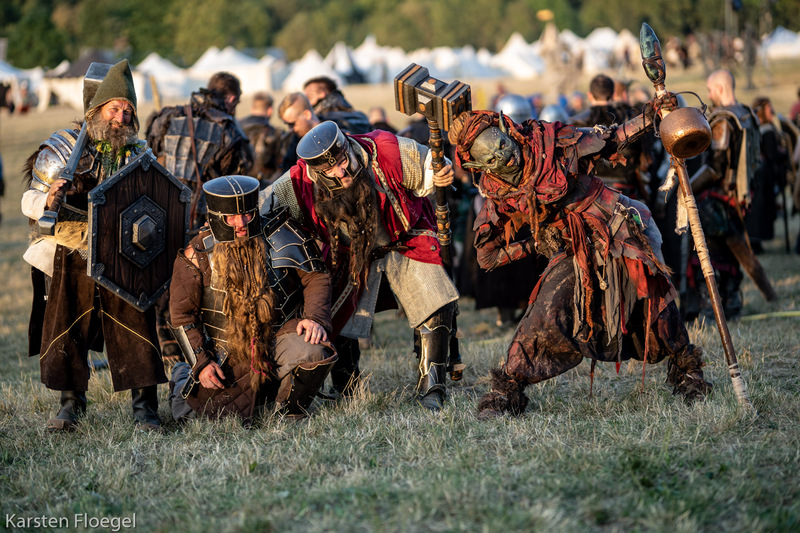 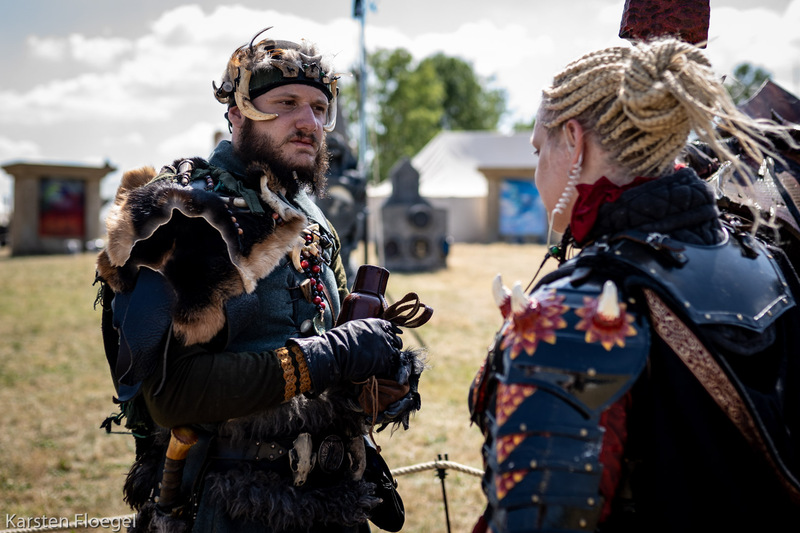 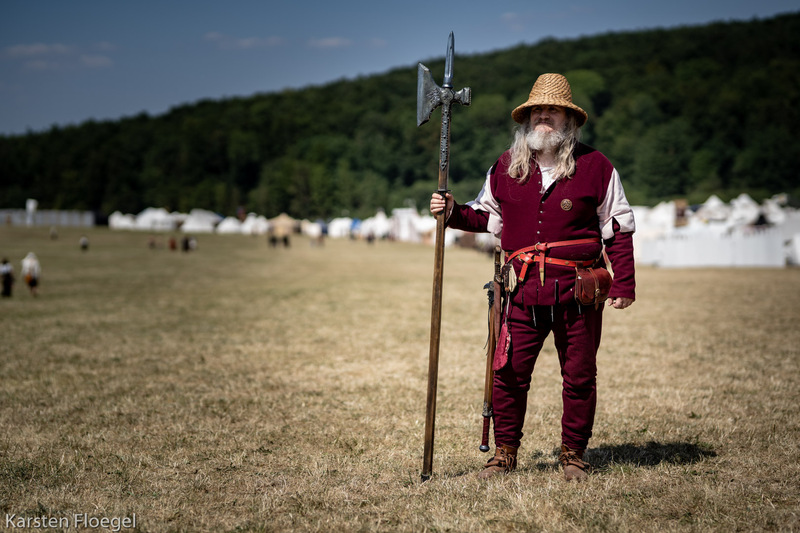 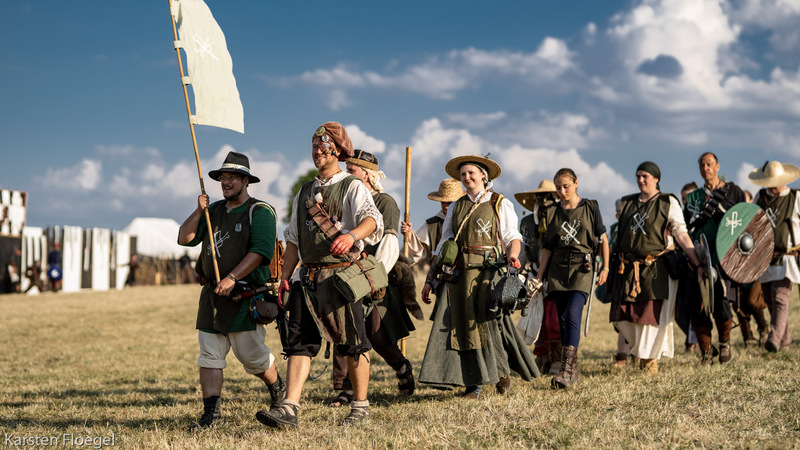 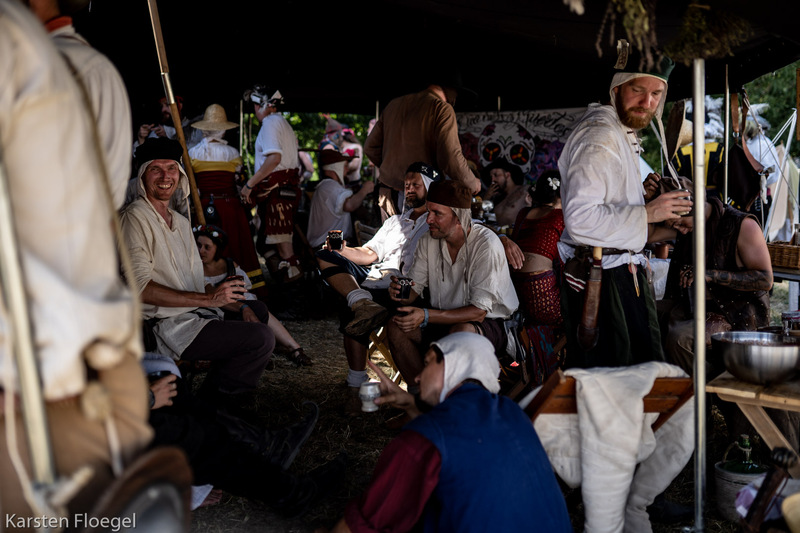 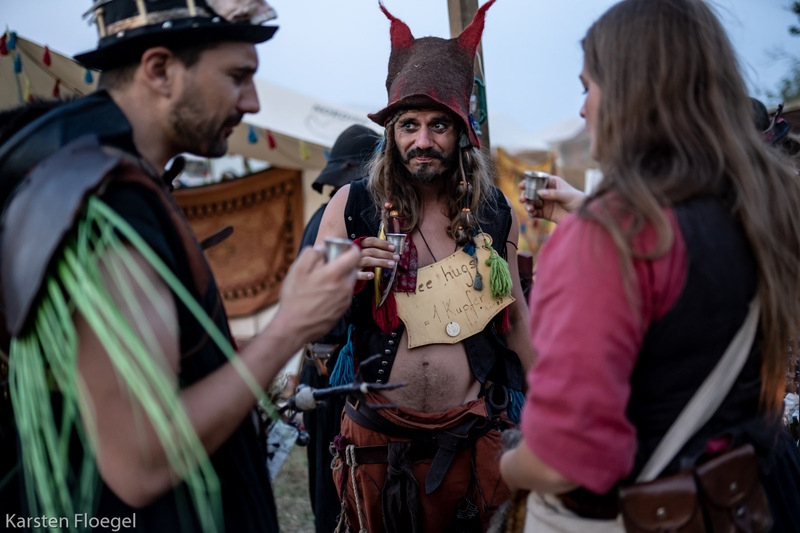 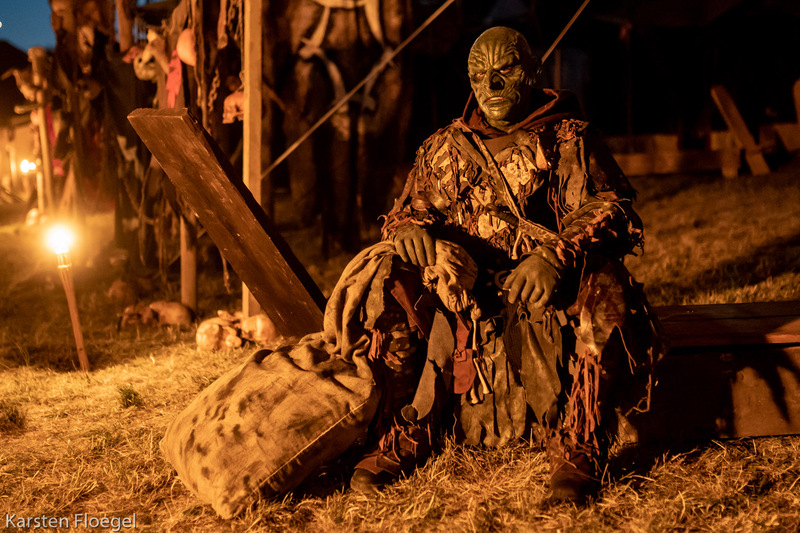 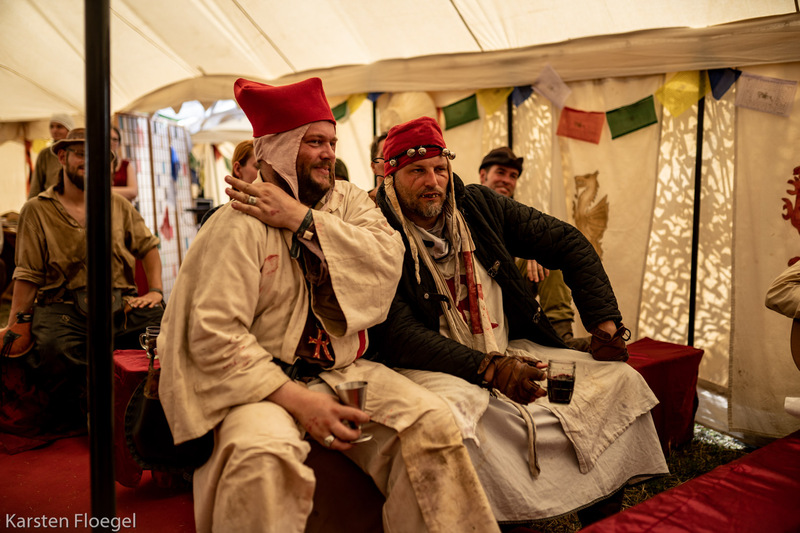 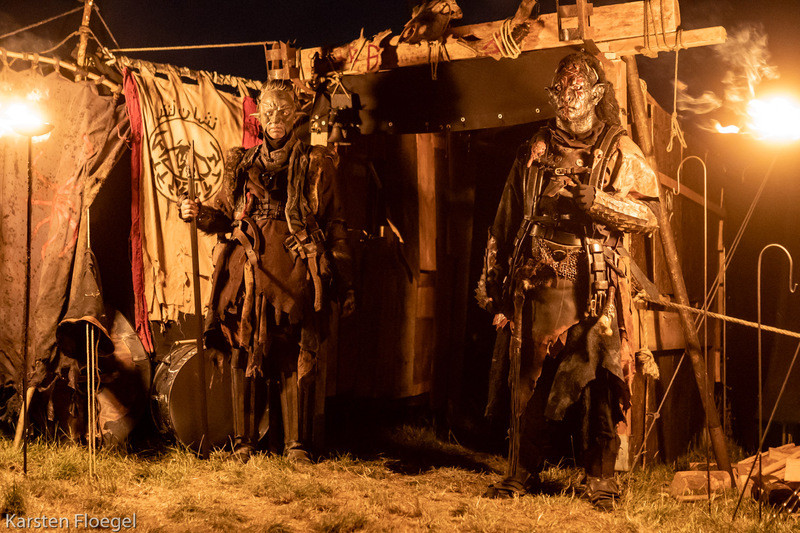 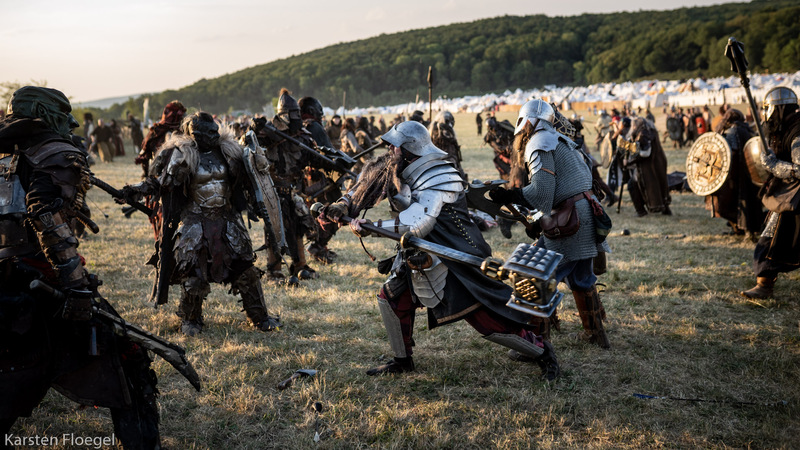 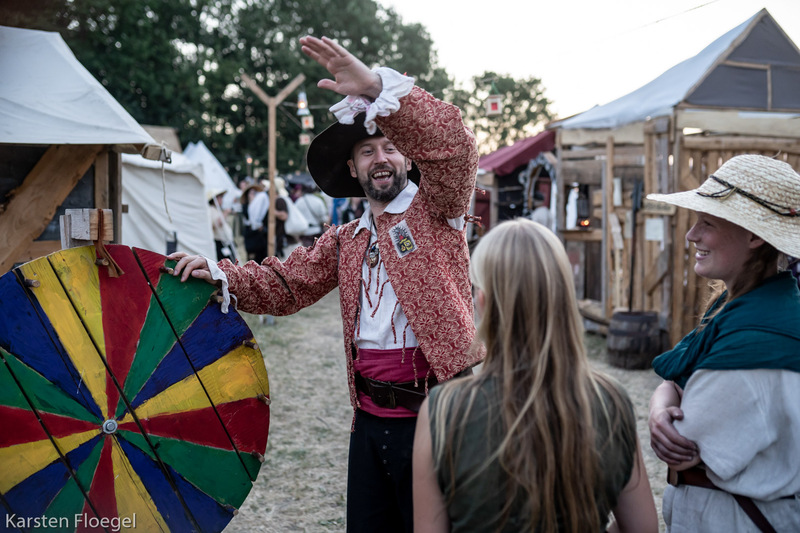 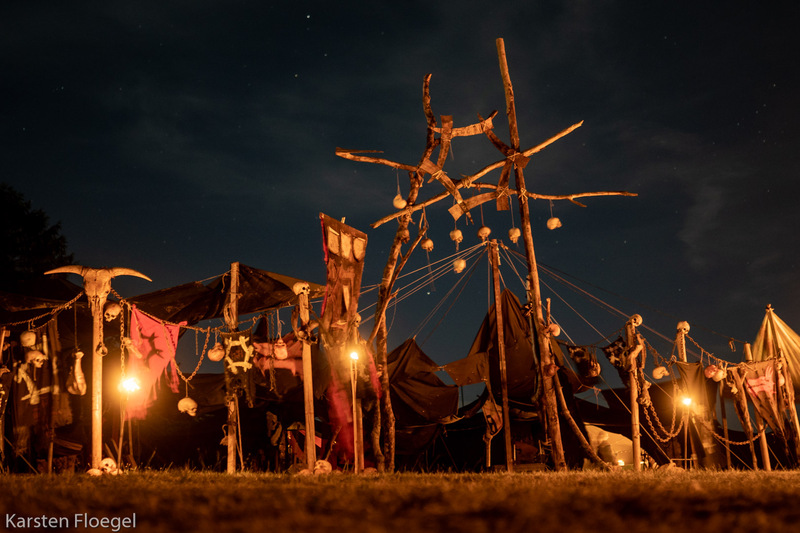 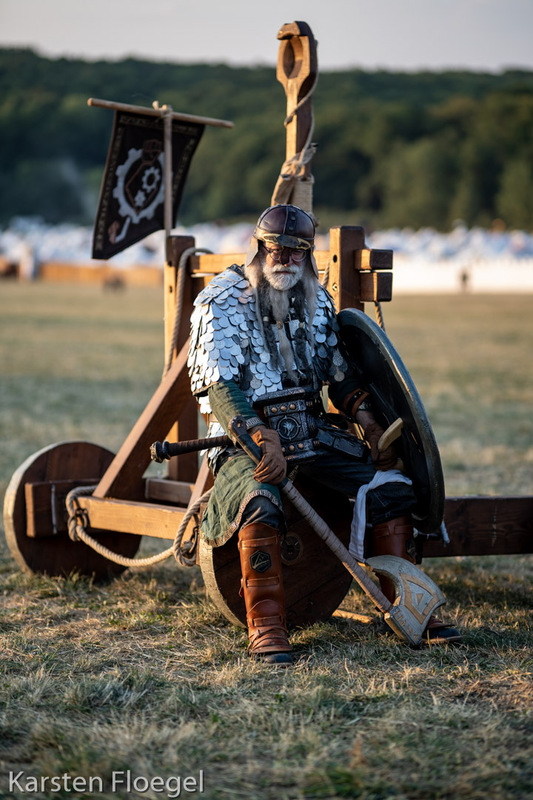 Drachenfest is the second largest LARP event in the world, with over 6000 players. 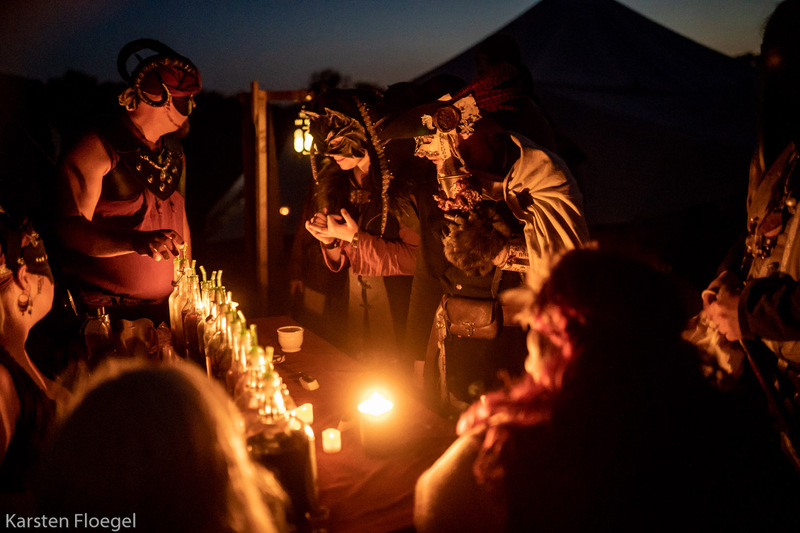 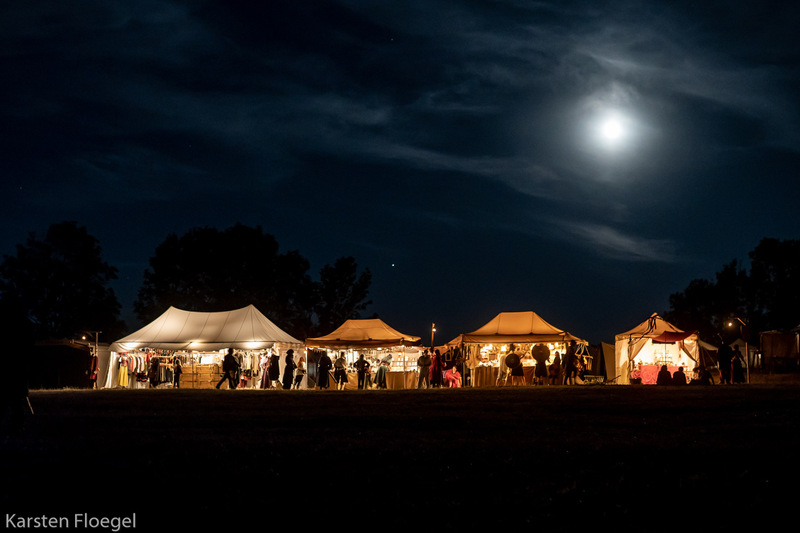 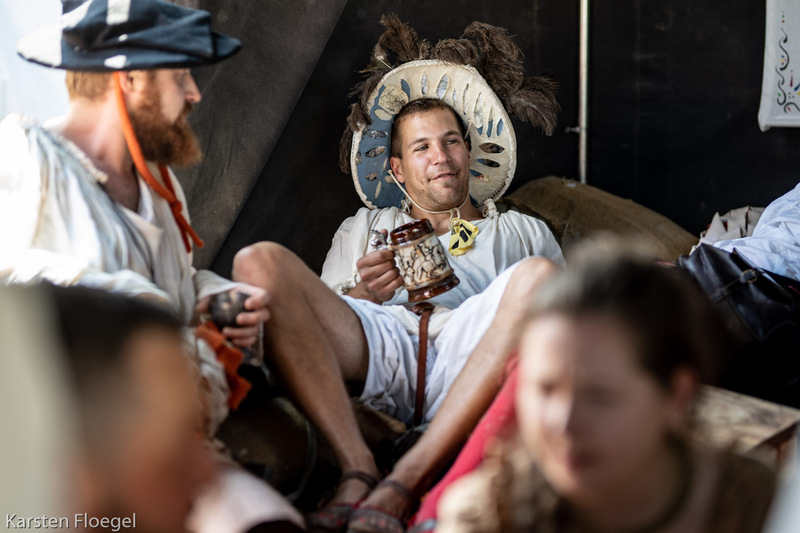 This year, Burgschneider Photography Initiative member "The Kelric View" undertook the epic task of photographing this event in all it's glory. 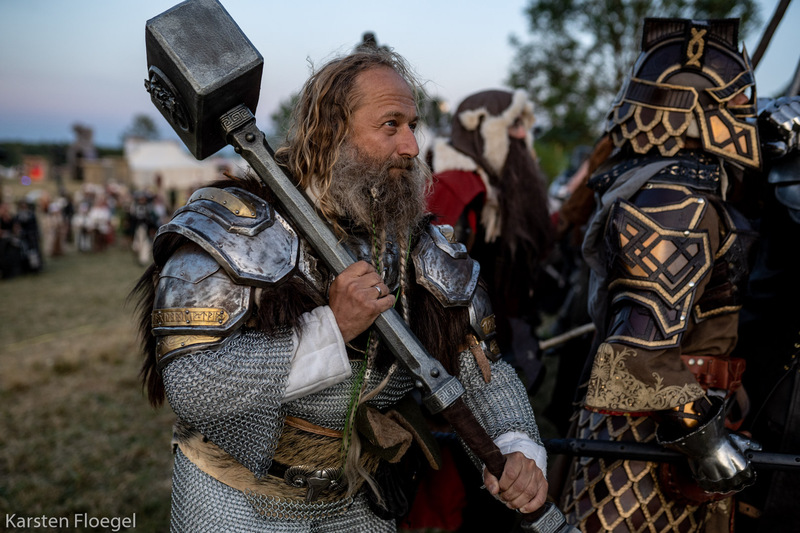 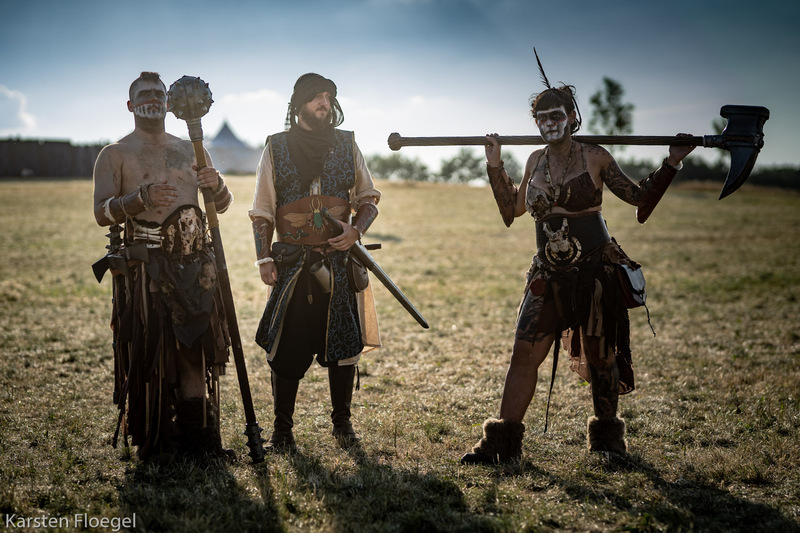 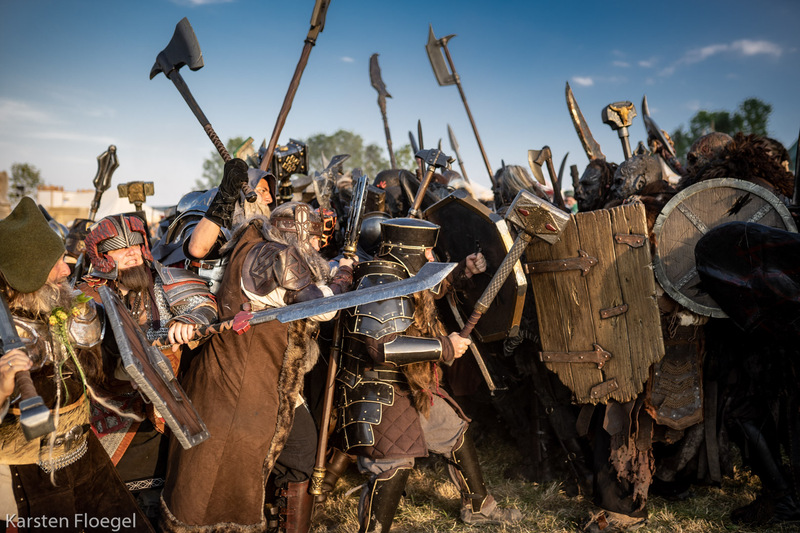 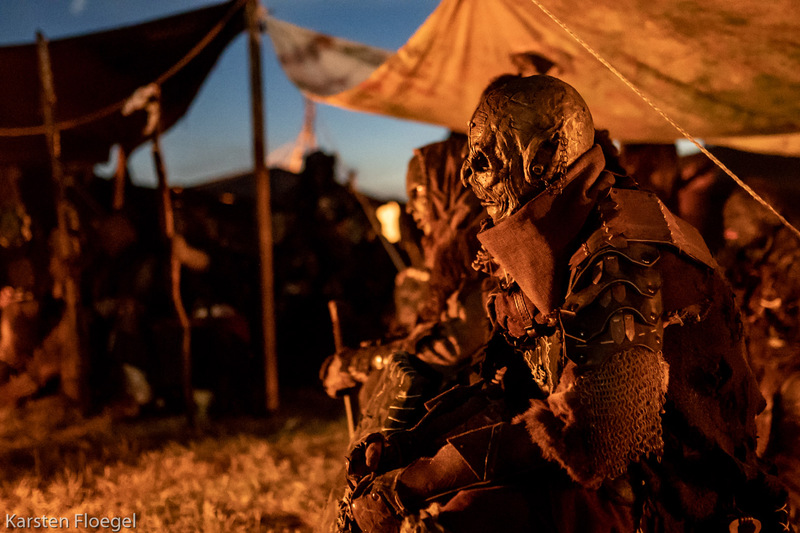 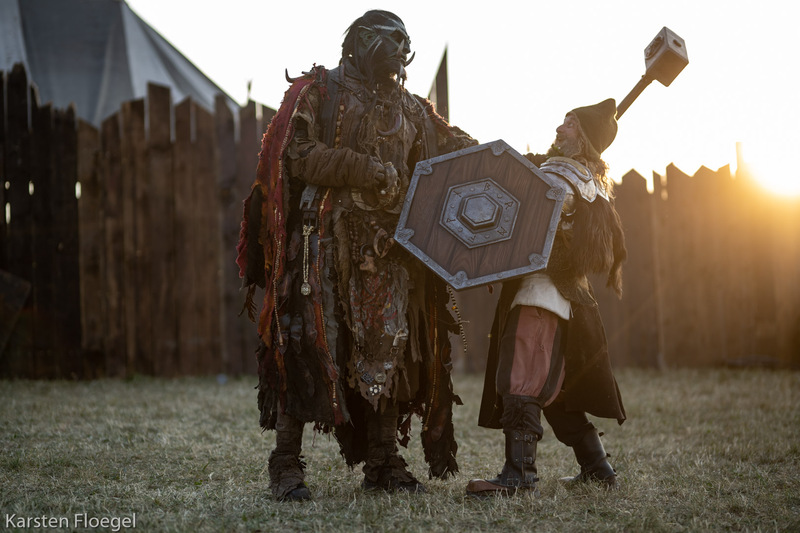 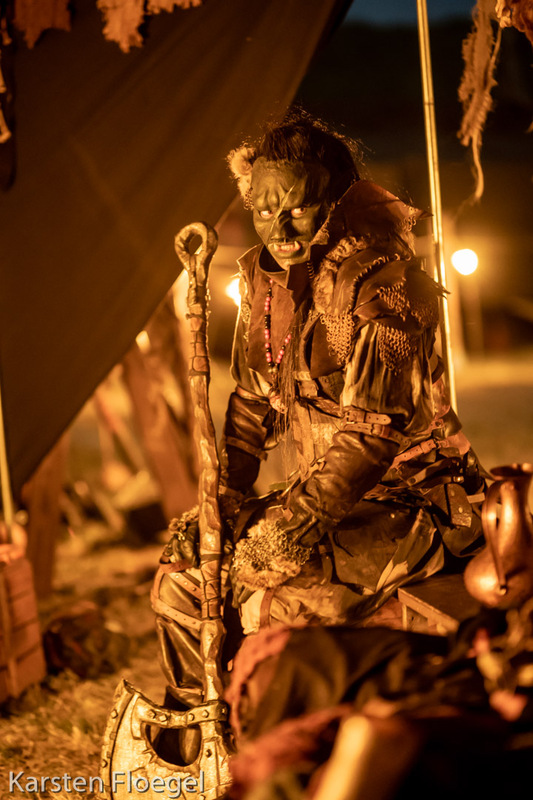 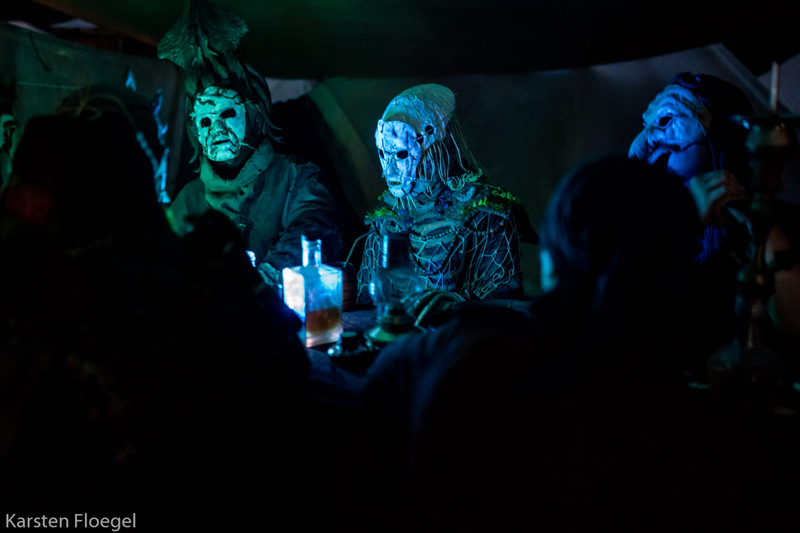 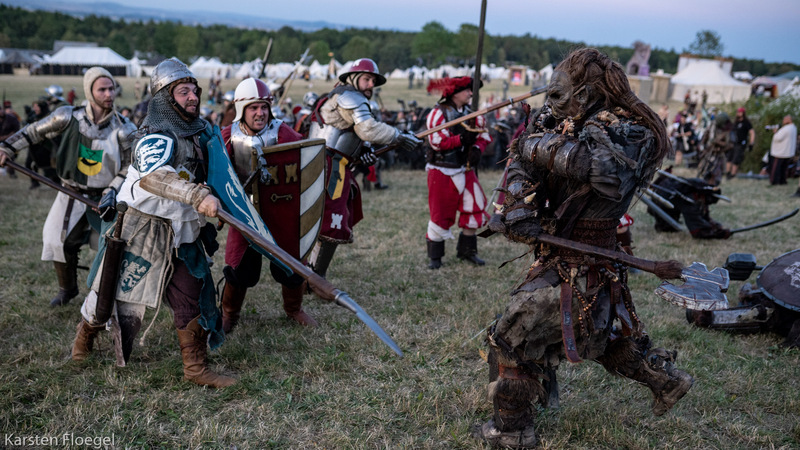 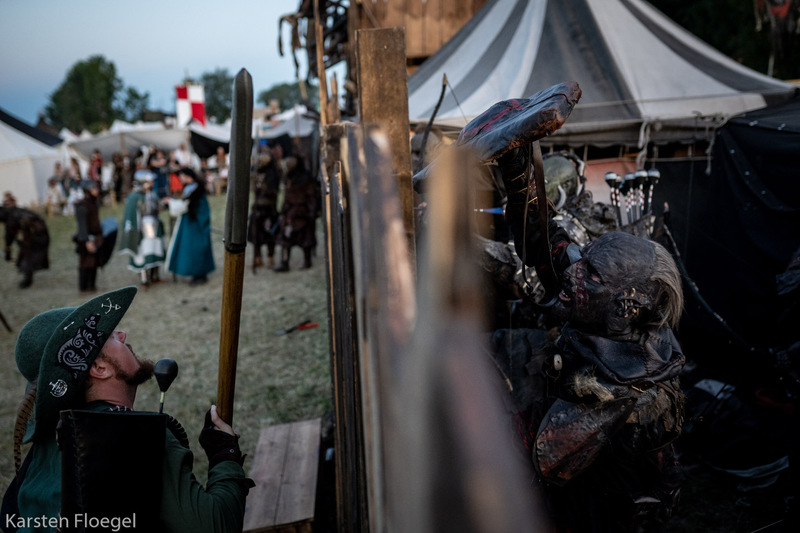 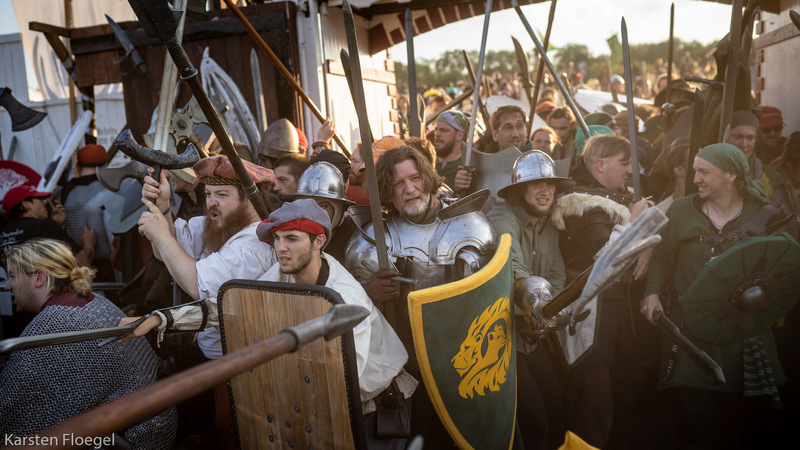 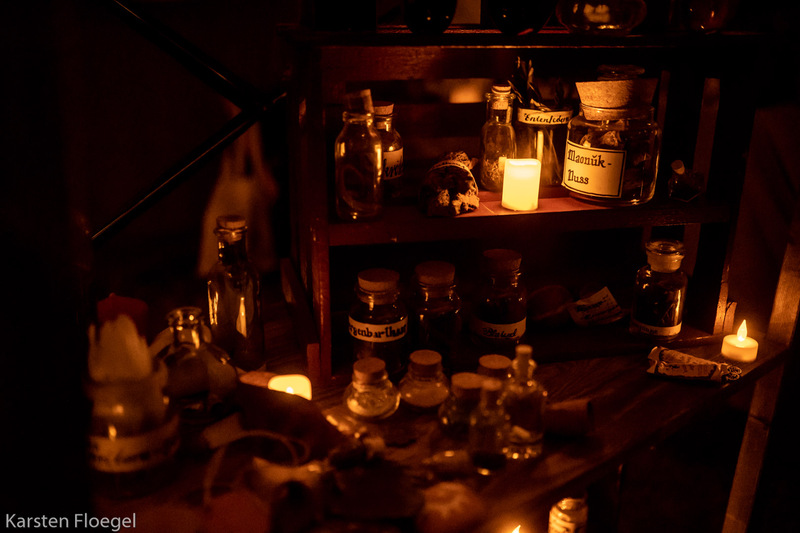 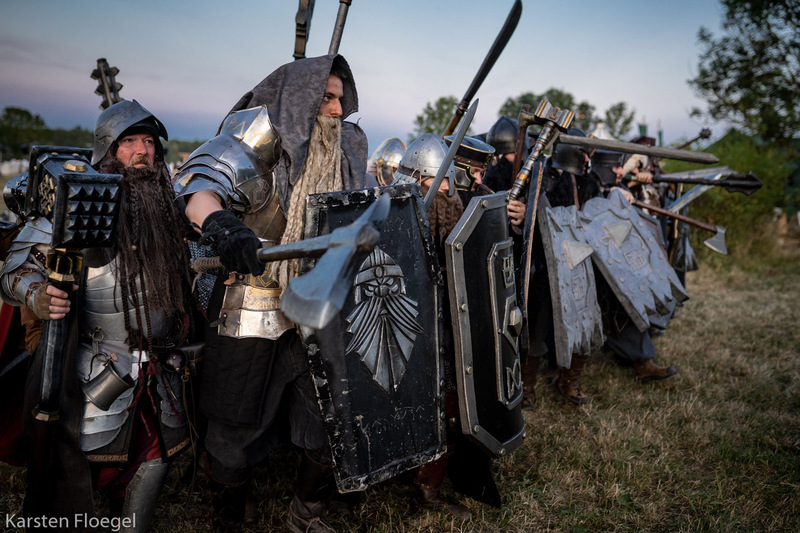 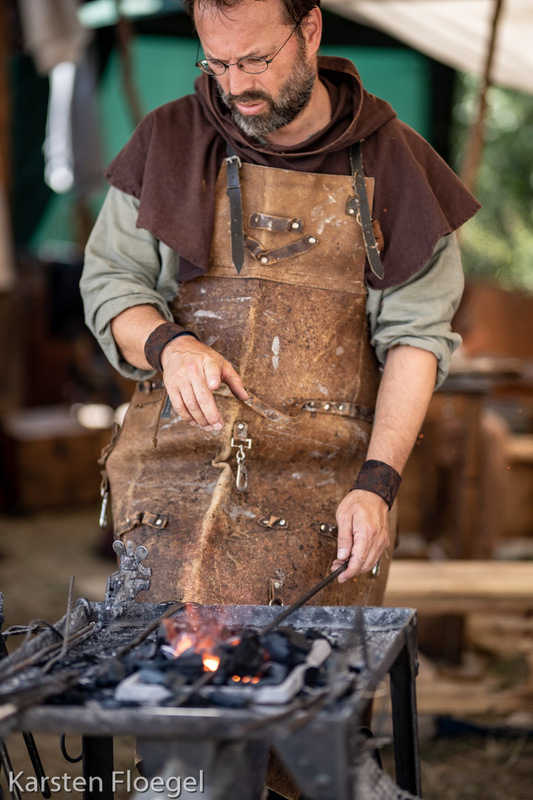 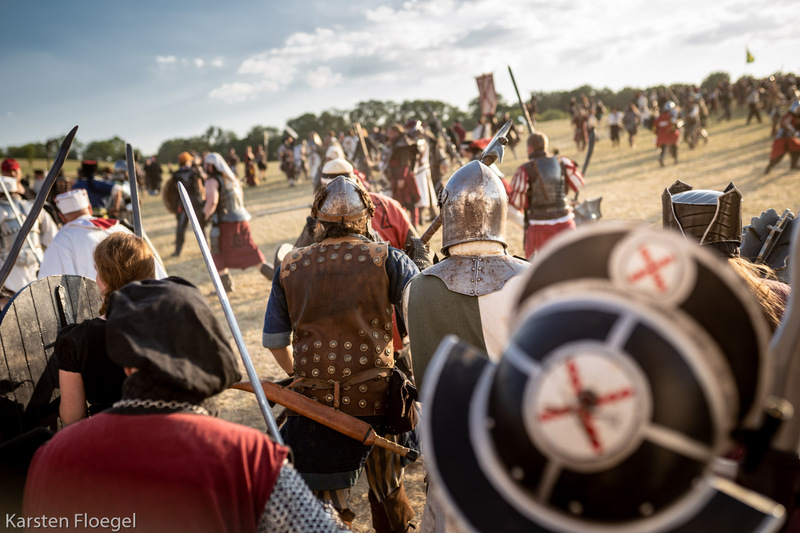 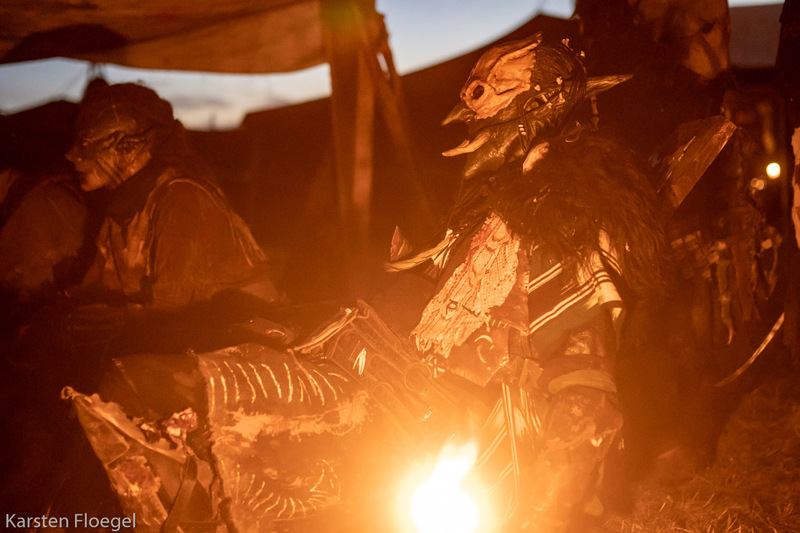 The result is 100s of high resolution, detailed photos of one of the most epic experiences in the LARP hobby. 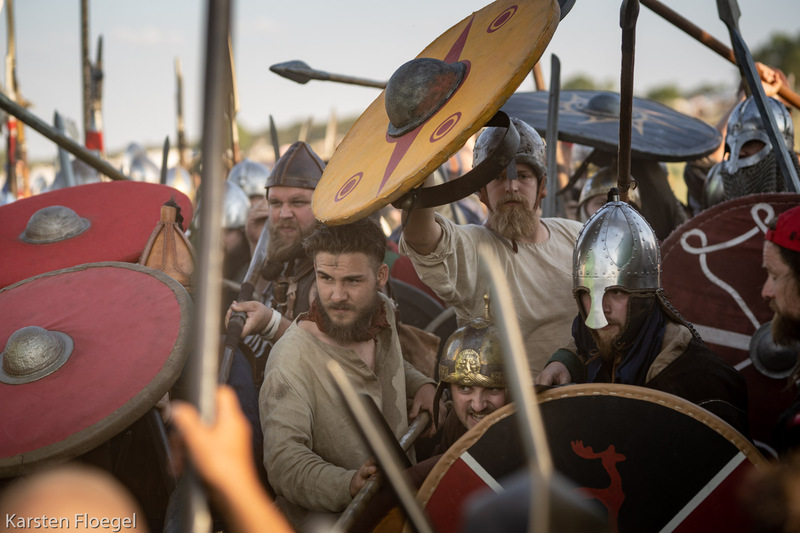 From epic dragon avatars, to grand battles, he dove in lens first to share the experience. 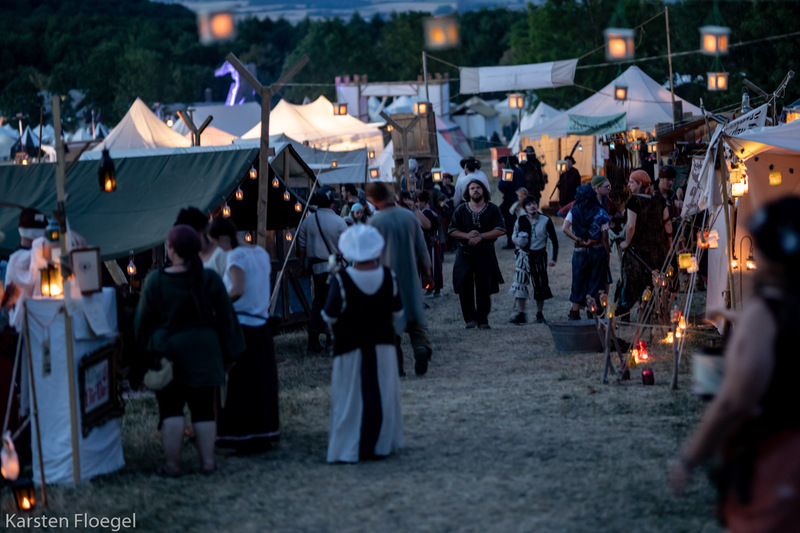 You can view the gallery in it's entirety here! 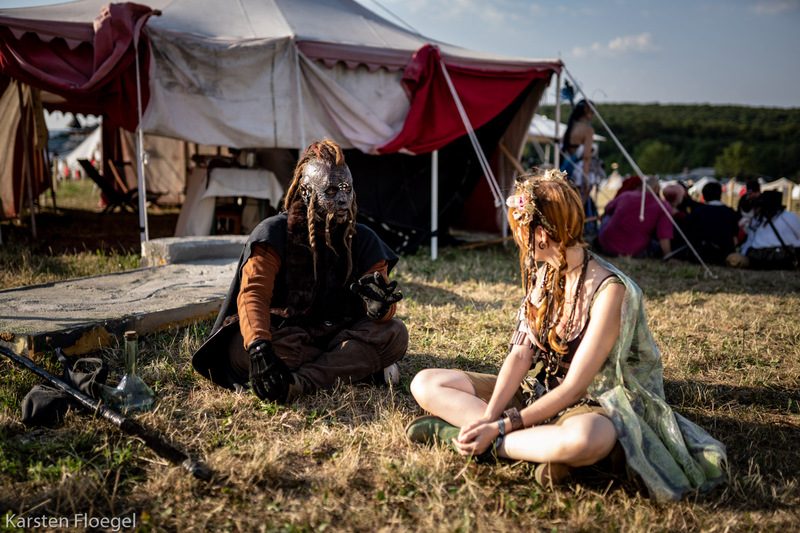 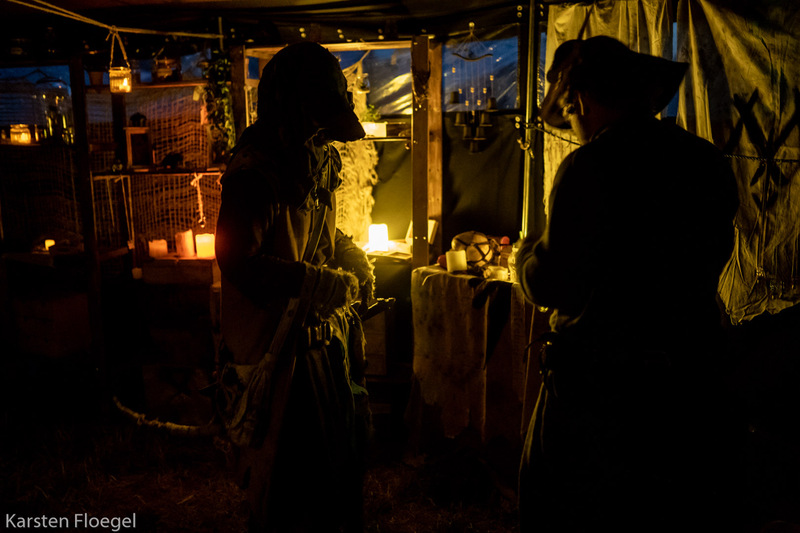 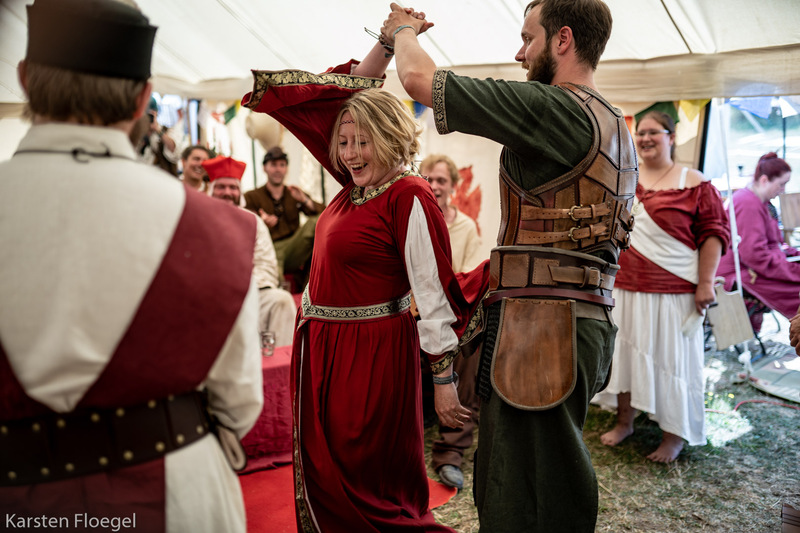 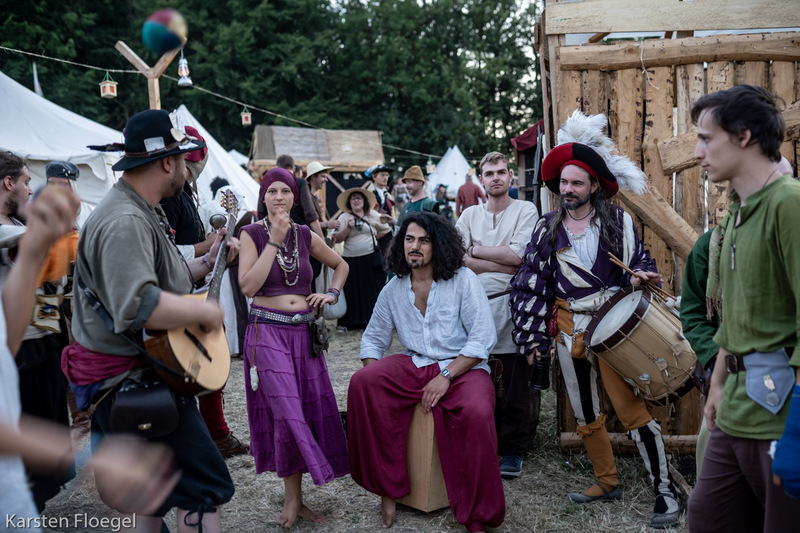 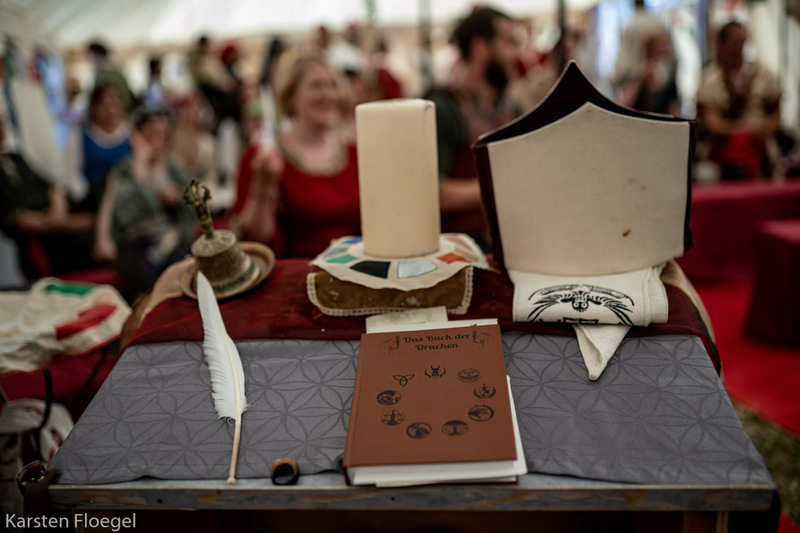 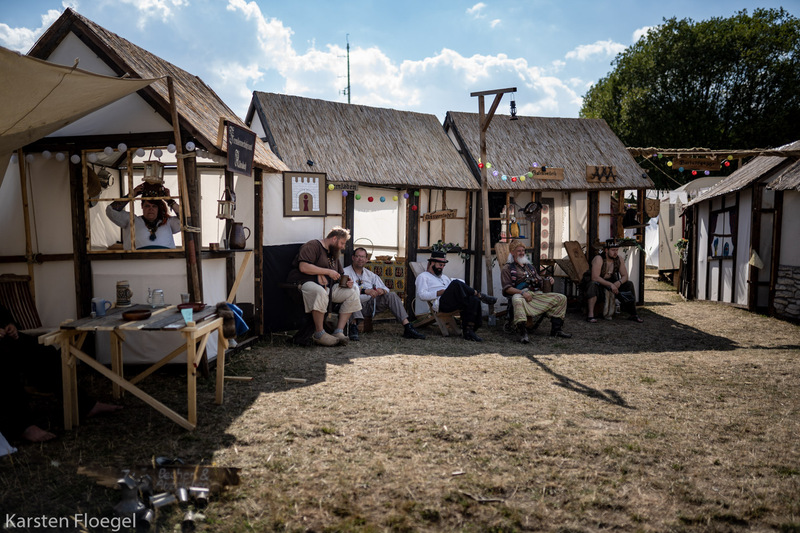 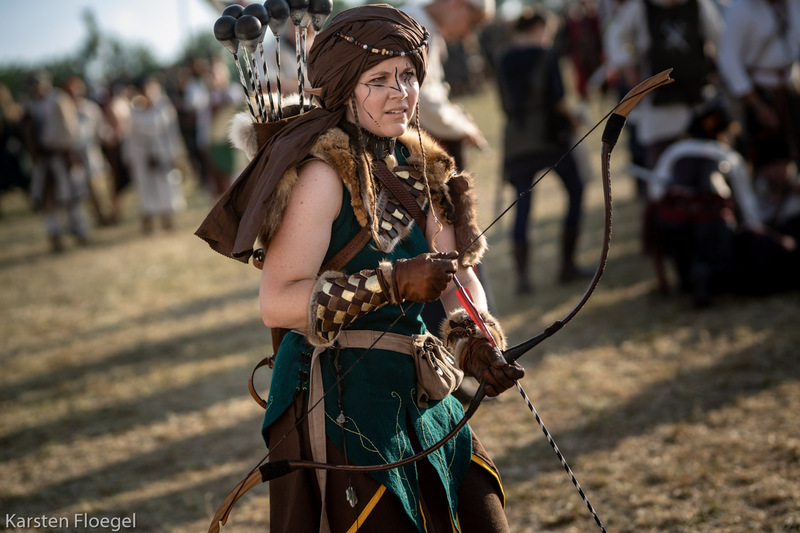 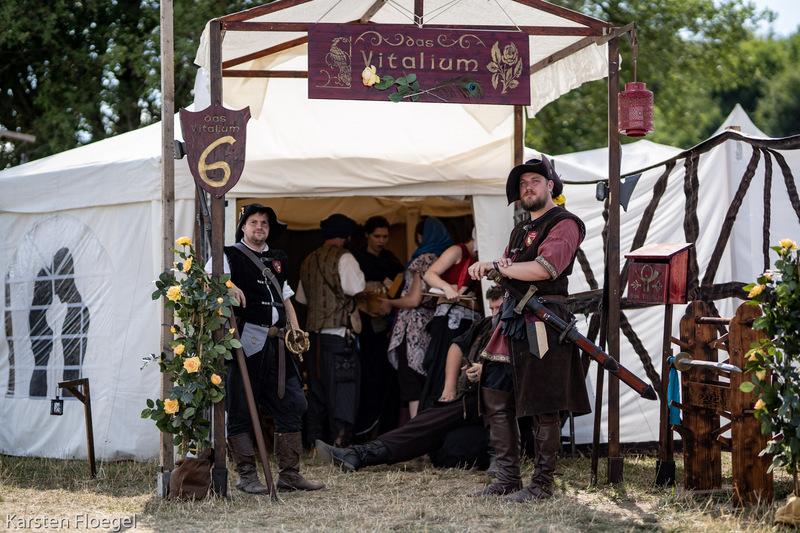 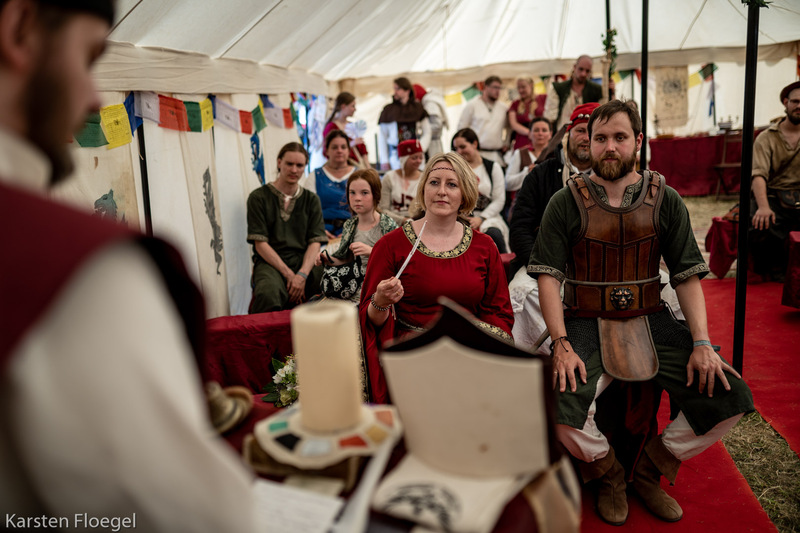 A look at Elven LARP in Germany - "Min in Edhil"